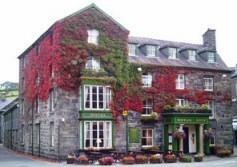 Welcome to The Royal Ship Hotel in Dolgellau, Wales, United Kingdom. 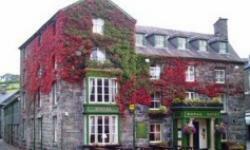 The Royal Ship Hotel is an early 19th century Coaching Inn, in the heart of the old Market Town of Dolgellau and is ideally situated to explore the beauty of North and Mid Wales. The Hotel is only two hours drive from three international airports, located in the Snowdonia National Park, one of the most picturesque countrysides imaginable, surrounded by mountains, rivers and fishing lakes and only a few minutes drive to the coast of the Irish Sea, it is the perfect place for a relaxing holiday or short break. The Hotel offers 23 Bedrooms, of which 18 are en-suite, the remaining 5 rooms with private allocated bathrooms. Surrounded by Mountains, Rivers, Lakes and the Seaside, you are spoiled for choice of the activities this stunning landscape has to offer. What ever your idea of a relaxing break from a hectic life may be, you will definitely find the right thing to do. 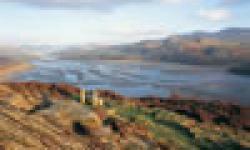 Book now at The Royal Ship Hotel, Dolgellau, Wales, United Kingdom.